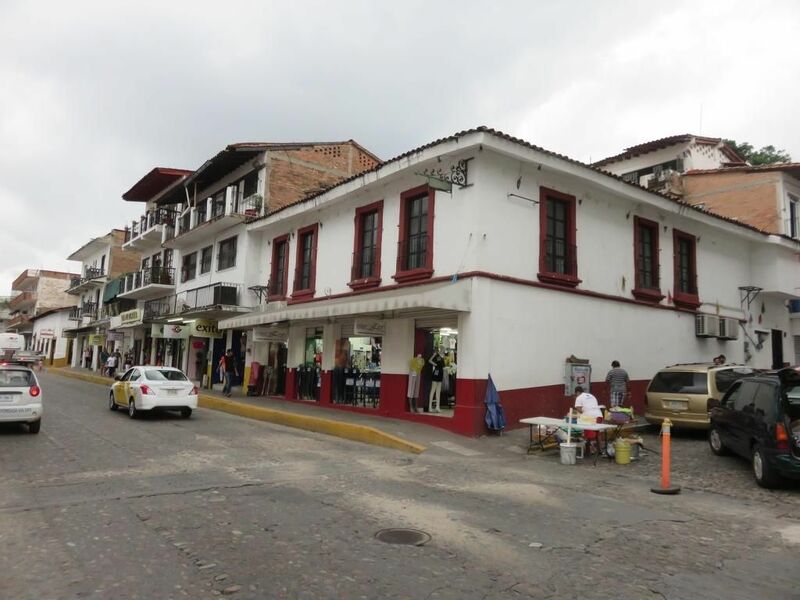 Edificio Mercedes 142 | NuHome Realty Co.
Great opportunity to own a huge commercial space with a fantastic location in the heart of Puerto Vallarta ! 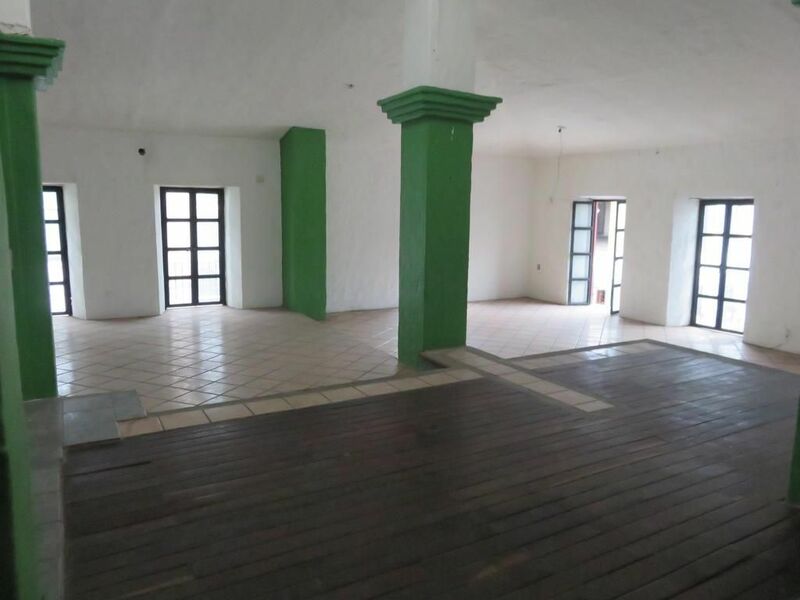 With its 512 m², it is the ideal spot for a bank, a restaurant, a nightclub or a minimarket. Edifico Mercedes is located on pedestrian and car traffic volume, at the corner of the street Juarez & Mina. Currently, the ground floor is rented by a clothing store generating a stable cash income. Located in the El Centro community.